Chainsaws and Jelly: Giveaway Thursdays! Miss Famous Store is a small boutique featuring all the cuteness that our lovely hearts desire! 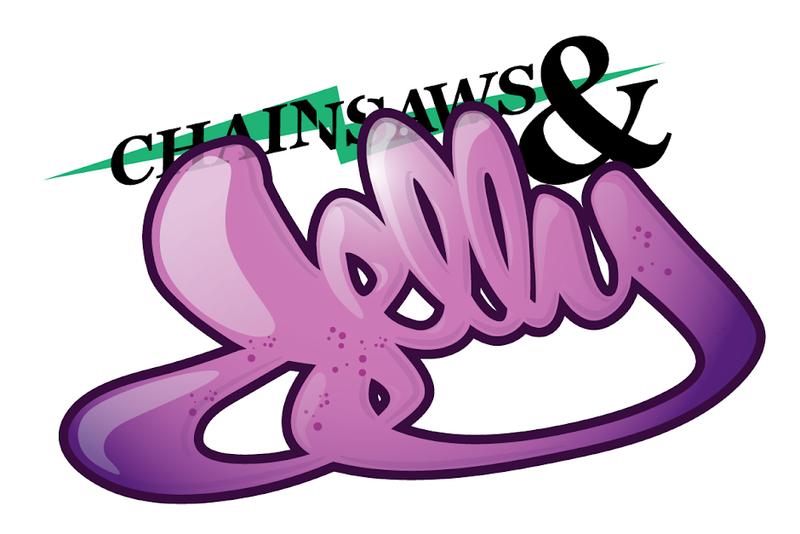 Chainsaws and Jelly has teamed up for our first giveaway and we are all so excited! The winner for the giveaway gets this lovely NEW JERSEY pendant, the state that we rep real hard! All you need to do is subscribe below to the Miss Famous Store mailing list. You must also comment on this post regarding which items you loved from the boutique AND what you enjoy reading on Chainsaws and Jelly. Please do both! Can't get any simpler than that! While you're at it, follow Chainsaws and Jelly! We always love to see new readers! Please spread the word about this great giveaway, the more entries the better! The giveaway ends on June 18th by 5pm Eastern time. So ladies and/or gents, get on cracking! and i love the mens fashion you do on here...so helpful, and jus overall fresh!!! keep doing your thing! theres actually alot of sick pendants they got there. NJ beats illinois and cali anyday tho. From Miss Famous I like-the mix tape necklace and the camera one on the giveaway box. Alas it is gone. And on here I like street art pics. I love the camera necklace!!! oh and the mixtape necklace!! i love everything, especially the jersey necklace and the zebra shirttss.